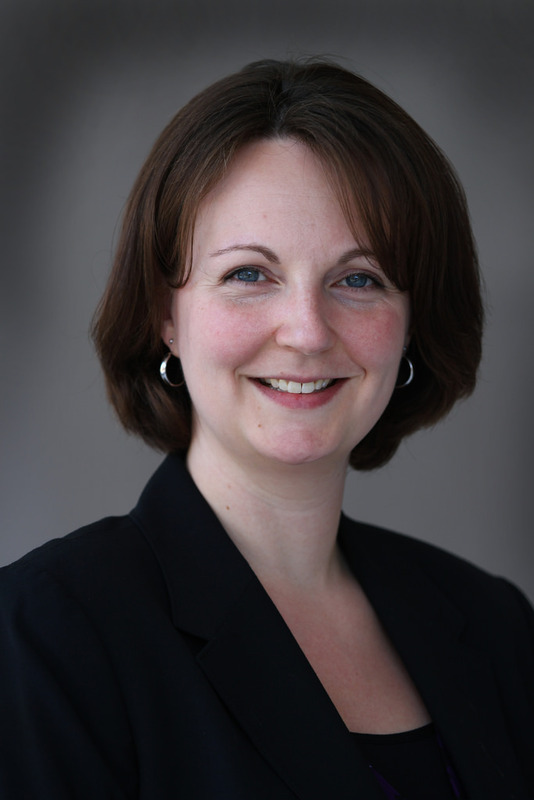 Jennifer Rigg is the Executive Director of the Global Campaign for Education-US (GCE-US). GCE-US, a coalition of over 80 organizations, promotes access to quality education as a human right and mobilizes the public to create political will in the U.S. and internationally to ensure universal access to quality education worldwide. Jennifer brings over 20 years of experience, including international education and development, public policy, coalition building, strategic communications and public management. Previously, Jennifer was the Director of Policy & Partnerships and Interim Executive Director at the 1,000 Days Partnership. At Save the Children, Jennifer led policy and advocacy on education, early childhood development, nutrition and food security, livelihoods, microfinance, and aid effectiveness. Jennifer has also worked with CARE, United Way Worldwide, and the Nancy Bell Evans Center on Nonprofits & Philanthropy at the University of Washington. She received an MPA and graduate certificate in International and Community Development Policy and Management from the University of Washington, a certificate in Nonprofit Leadership and Management from the University of Wisconsin/Learning Institute for Nonprofits, and a BA in International Studies/Political Science from Emory University. Anna Martin is the Disability Inclusive Education Advocacy Advisor with the Global Campaign for Education-US (GCE-US) and Light for the World. 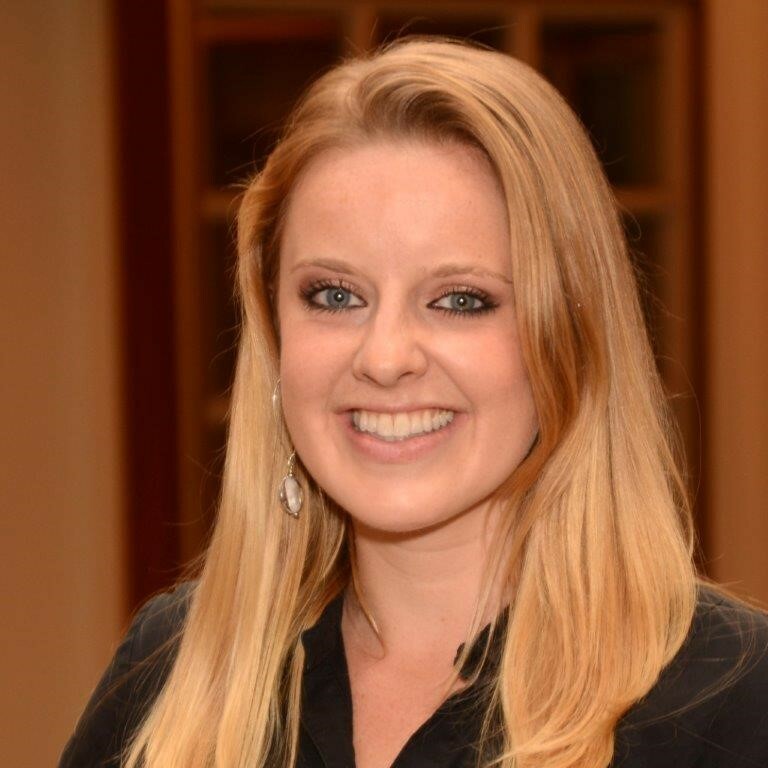 Anna has served with the United States Peace Corps in Kenya as a Deaf Education and Behavior Change Communication volunteer. After teaching students at all levels at Mundika School for the Deaf for two years she moved to Nairobi where she began working with Deaf Opportunity Outreach, International. She helped build up their outreach to students around the country by encouraging mentorship among the Deaf community, increased awareness of what resources and services are available to deaf students, and promoted positive attitudes towards children with disabilities among schools, families, and communities. Following her time in Kenya, she attended Duke University’s Sanford School of Public Policy where she got her Master's in Public Policy with a concentration in international development and focused her research on inclusive education for children with disabilities across the globe. She also holds a B.A. in International Studies with a focus on Africa from North Carolina State University. 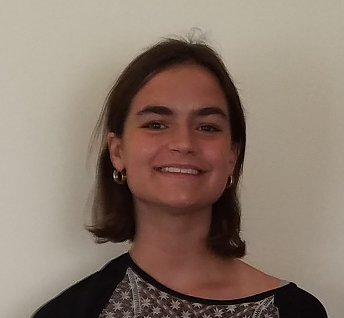 Katherine Loos is the Communications and Research Fellow at GCE-US, and a student at George Washington University, where she is pursuing a dual undergraduate and graduate degree in Human Services and Public Administration. She leads research, fundraising, social media, and Right to Education Index efforts at the Global Campaign for Education-US. Kolleen Bouchane, President, has been working for more than a decade with advocates in the U.S. and around the world coordinating legislative actions and campaigns at the national and international level to achieve universal access to education, essential medicine, water, sanitation and other services necessary for the realization of economic and human rights. 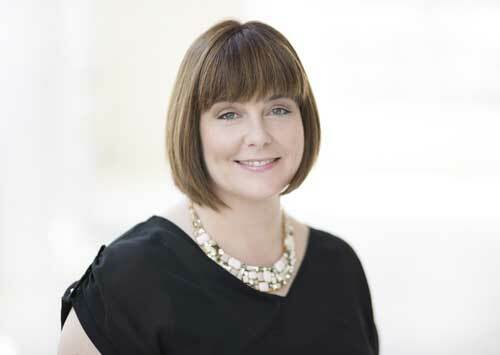 Kolleen is currently the Founder and CEO of Pinwheel Strategies, an advocacy strategy and executive coaching firm. Previously Kolleen served as the Director of Policy and Advocacy for the A World At School campaign, Director of Policy and Research for the Global Business Coalition for Education, and Director of ACTION a global partnership of advocacy organizations working to influence policy and mobilize resources to fight diseases of poverty and improve equitable access to health services based at RESULTS Educational Fund. 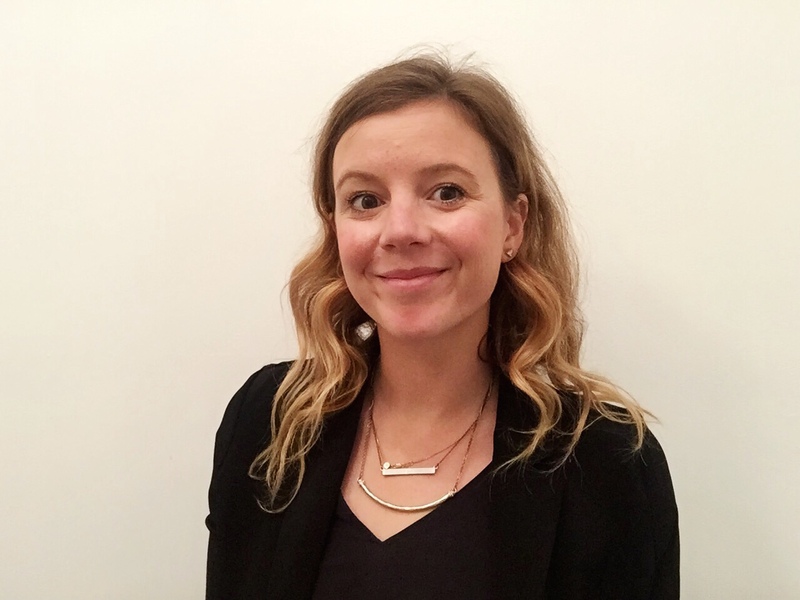 In her role at Freshwater Action Network, then based at WaterAid UK, Kolleen supported partners from around the world to achieve the recognition of the rights to water and sanitation at the U.N. Human Rights Council. 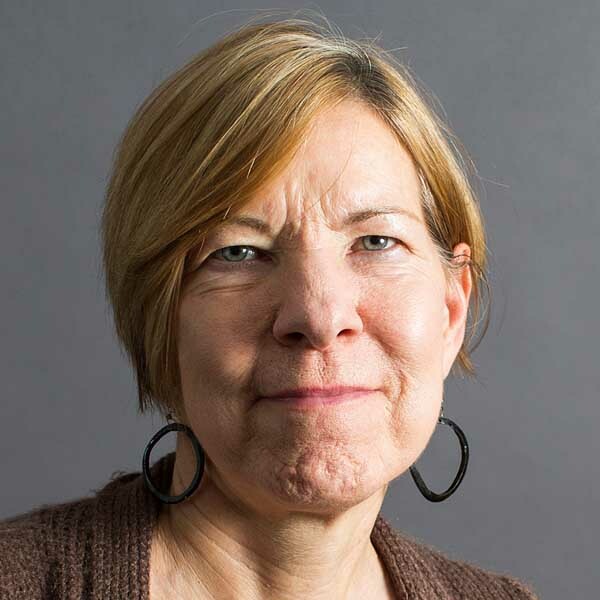 Joanne Carter is the Executive Director of RESULTS/RESULTS Educational Fund (REF) and has been a part of RESULTS in a variety of capacities for over 20 years. Joanne became legislative director of RESULTS/REF in 1992 and associate executive director in 2007. As legislative director of RESULTS/REF, Joanne worked with key administration and congressional allies, partner organizations, and technical agencies orchestrating U.S. and international campaigns to tackle major diseases of poverty (particularly tuberculosis and major child killers), increase access to education, expand economic opportunity for the poorest, and reform World Bank and International Monetary Fund policies. 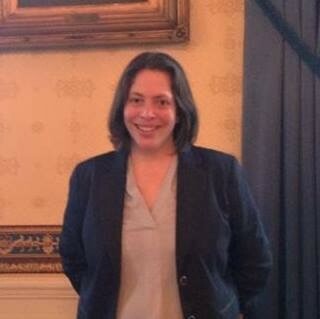 An international expert and spokesperson on global poverty issues, Joanne regularly organizes media briefings on breaking legislative and technical news and works closely with the World Health Organization, the Global Fund to Fight AIDS, TB and Malaria, and other international organizations. She is also a founding board member of Global Action for Children. 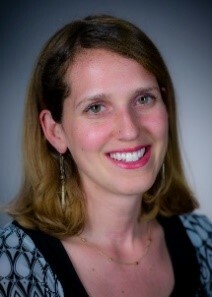 Annelise Cohon is an education, gender, and school health specialist, with more than ten years of professional experience working for national and international education and human rights organizations. She is currently a Program Manager at the NEA Foundation and works at the intersection of health and education to support educators to meet the needs of the whole child. Before coming to the NEA Foundation, she was an Ambassadorial Rotary Scholar in Haifa, Israel and worked on issues related to violence against women and girls and disability rights and inclusion. She received her M.A. in International Training and Education from American University and B.A. from Scripps College. She is active in mentoring and supporting young women and girls and stays busy as a children's yoga and mindfulness teacher. Talia Dubovi is Associate Vice President and Director of the Open Dialogue Initiative at the Center for Strategic and International Studies (CSIS). She previously served as deputy director and senior fellow with CSIS's Global Health Policy Center. Prior to joining CSIS, she spent six years on Capitol Hill, most recently as appropriations associate/counsel for Representative Nita Lowey (D-NY), where she covered a wide range of foreign affairs issues and supported the representative in her work as ranking member of the Appropriations Subcommittee on State, Foreign Operations, and Related Programs. Ms. Dubovi also served as counsel to the House Oversight Subcommittee on National Security and Foreign Affairs and previously worked on human rights and judiciary issues for Senator Richard Durbin (D-IL). Before working in Congress, she was an associate at Latham & Watkins LLP and a fellow with Human Rights Watch’s Refugee Program. Ms. Dubovi is a member of the Boards of Directors of Humanity In Action and the Global Campaign for Education U.S. Chapter. She is also a fellow with the Truman National Security Project and a term member of the Council on Foreign Relations. She holds a B.A. from Amherst College and a J.D. from the University of Michigan Law School. Eric Harris is the Communications Director for U.S. Congressman Jimmy Gomez (CA-34) who serves on the House Oversight and Government Reform Committee and the House Natural Resources Committee. During his tenure on Capitol Hill, he published an array of opinion pieces for news outlets including the Washington Post and the Chicago Tribune. He has also led numerous professional development workshops for staff members in the Congressional Black Caucus, the Congressional Hispanic Caucus, and the Democratic Communicators Network. 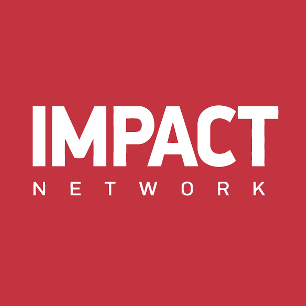 Prior to his time in the U.S. Congress, Eric worked as a media and public affairs strategist for corporate clients, nonprofit organizations, political campaigns, and cause-oriented initiatives. He is an NBC News THINK contributor, a graduate of UCLA, and a native of Calabasas, CA. Coco Lammers has been helping organizations share their story, collaborate with others, and advocate for change for nearly a decade. Coco joins the GCE-US board as a former coalition member, working to ensure that the US government funds and implements global education programming through effective foreign assistance. In her current role at Namati, Coco runs a new global campaign, Justice For All, to demand funding and protection for grassroots justice defenders as a way to drive progress on SDG 16. In this capacity, she also serves as a TAP Network (2018-2019) coalition Steering Committee member. At Save the Children US in Washington, D.C., Coco served as the US global education policy lead, working to shape and implement SDG 4 on learning and equity for every last child. Her past work experiences include carrying out communications, campaign, and advocacy strategies for UNICEF USA in New York and Save the Children International in Singapore and Nepal. Prior to this, Coco worked as an educator in South India. Coco holds an M.S. in Global Affairs from New York University, a B.A. in Liberal Arts from Middlebury College, and was a two-time recipient of the Princeton in Asia Fellowship. Ngozi Lawal is the Project Director for CSSP’s Prenatal to 3 Initiative, aimed at increasing the number of children on track for kindergarten in EC-LINC communities. She convenes the prenatal to three communities and provides them with technical assistance on building effective early childhood systems. Prior to joining CSSP, Ngozi Lawal supported the Deputy Assistant Secretary for Early Childhood Education at the Administration for Children and Families, U.S. Department of Health and Human in implementing a national policy agenda to help states and communities help babies, toddlers and preschoolers get ready for school. She oversaw the federal State Advisory Councils and played a key role in the policy development and implementation of the Race to the Top – Early Learning Challenge and Preschool Development Grants. 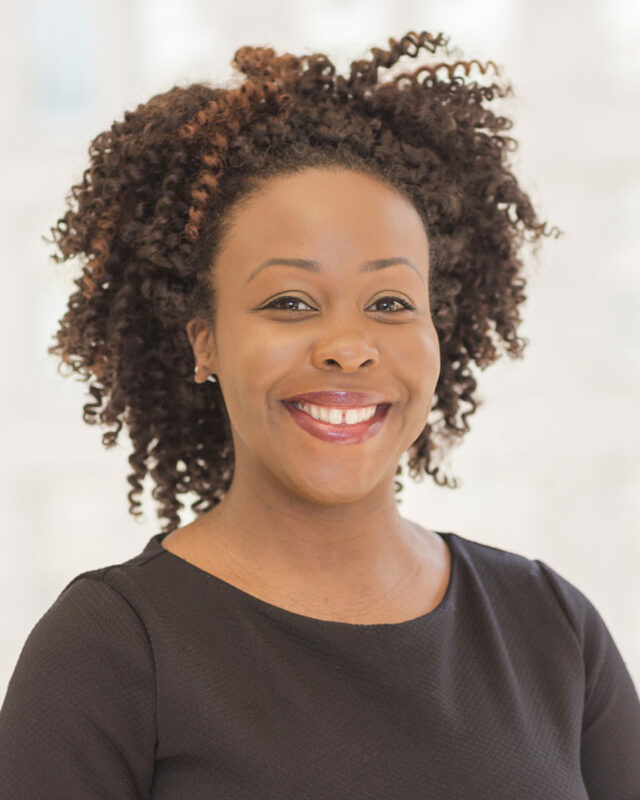 Previously, Ngozi managed the child care portfolio at the American Public Human Services Association, working alongside state child care administrators to develop policy proposals to improve implementation of the Child Care and Development Fund. She partnered with state child welfare directors to reduce the disproportionality of children of color in the child welfare system and improve the educational and social outcomes for youth who age out of foster care without permanent home placements. Ngozi began her career at Zero to Three where she tracked state and federal policies and initiatives on early childhood mental health. Ngozi has a Master of Arts Degree in Child Development from Tufts University and a Bachelor of Science in Psychology from Boston College. Mahpari Sotoudeh is a Program Officer at the National Democratic Institute, where she works on the Middle East/North Africa team. In her capacity at NDI, Mahpari has supported civic education programming and youth-focused projects in Morocco, Algeria, and the West Bank. 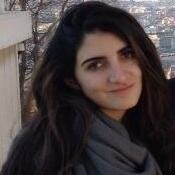 Prior to joining NDI, Mahpari worked at a non-profit that provides online civic education resources to Iranian activists and held internships at the U.S. Department of State, Middle East Institute, and Project on Middle East Democracy. In her spare time, Mahpari teaches ESL to adults in the Washington D.C. area and leads a weekly civics class for aspiring U.S. citizens.